View More In Gun Slings - Page 2. 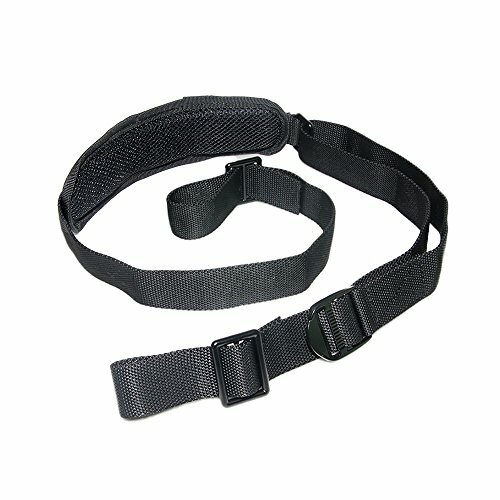 This rifle sling is made of double layer nylone layer webbing, stronger and more reliabel for outdoor sport hunting. With it's fast adjust slider, could adjust the length whill installed, could ajust to the best length to ready shooting. Large stitch area makes it more reliable for ourdoor hunting. If you have any questions about this product by SmallBing, contact us by completing and submitting the form below. If you are looking for a specif part number, please include it with your message.